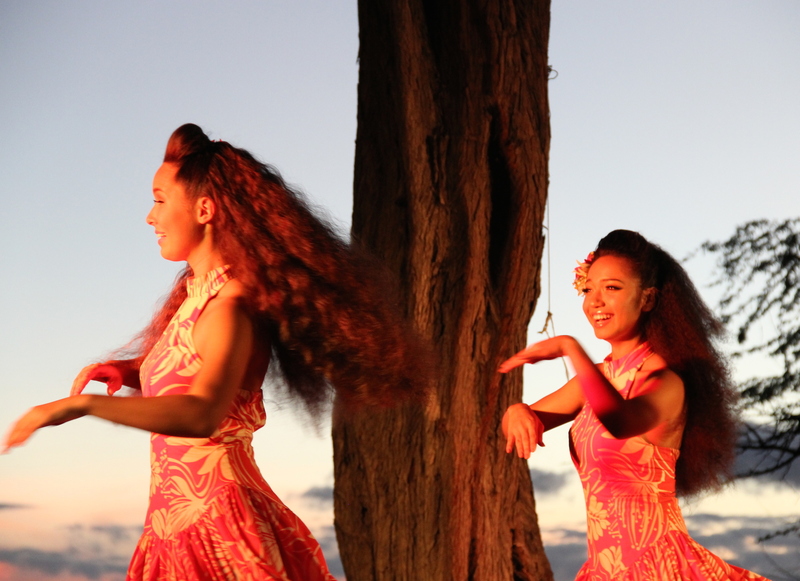 The Lim family Luau has been performing at the Mauna Kea Beach Hotel since Laurance Rockefeller opened the resort in the mid-1960s. 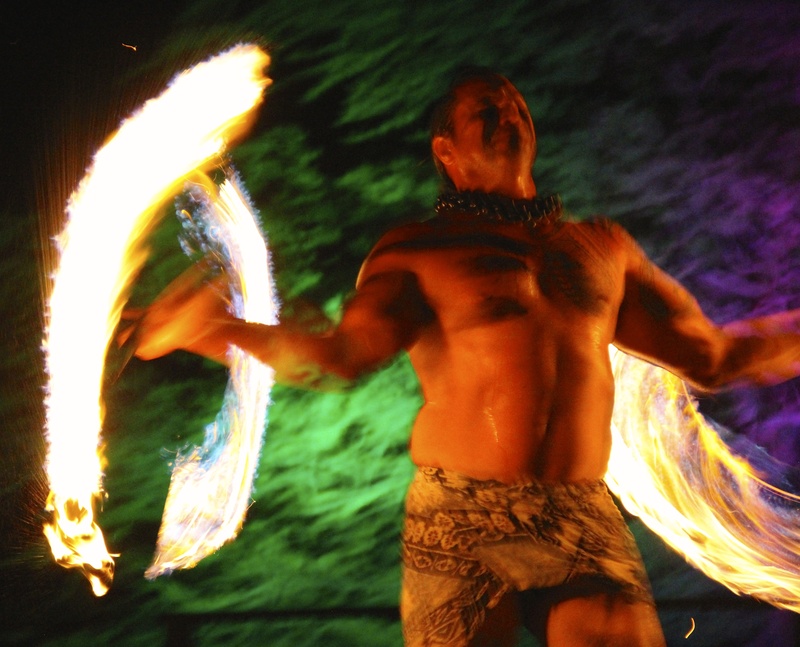 Today the luau is the oldest, continuously operating show on the Big Island of Hawaii. Lorna Lim talks story about her family’s passion (3rd generation) for performing authentic song, hula dance, and tales of old Hawaii. 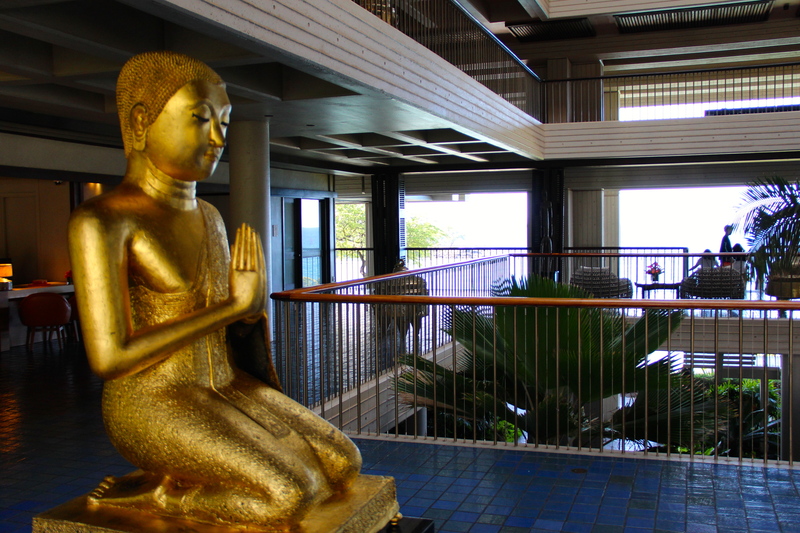 You don’t have to stay at the Mauna Kea to attend the luau, but the resort hotel is a highly recommended place to stay if you’re planning a visit to the Big Island. 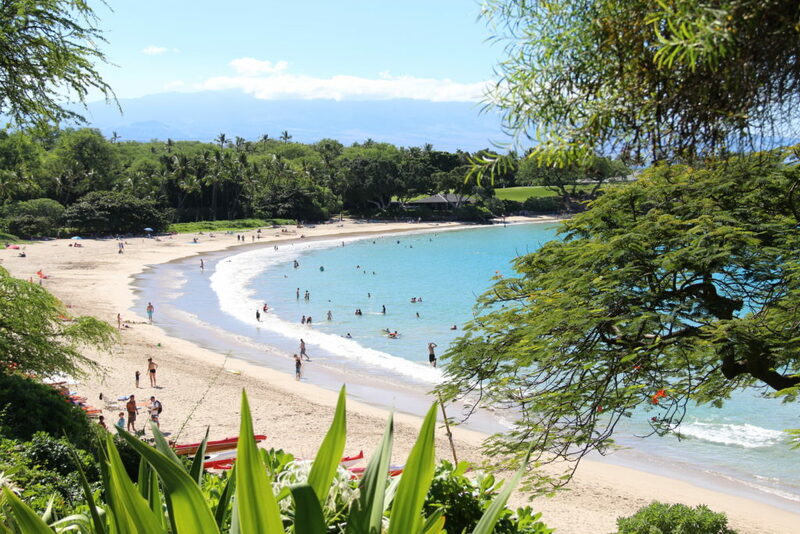 Located on the Kohala Coast approximately 24 miles from Kailua/Kona Airport, the Mauna Kea has the insular feel of a private island oasis. A big draw is the location, as the resort fronts on one of the Big Island’s most beautiful beaches. 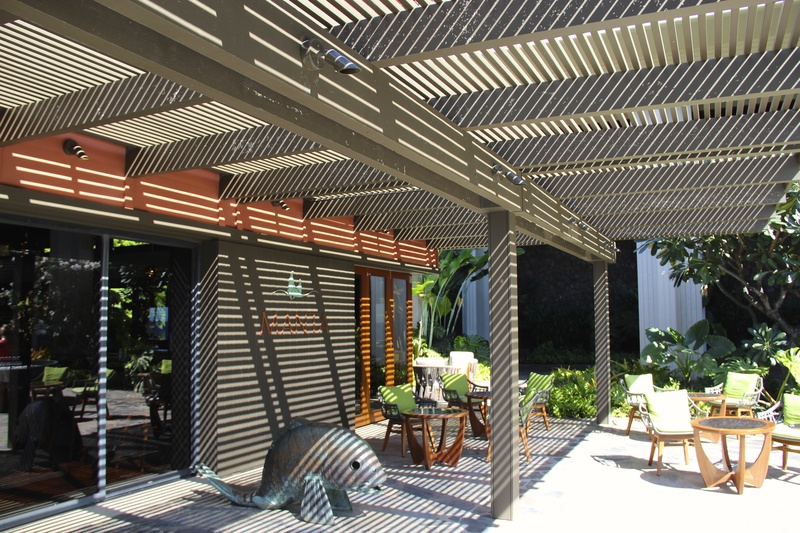 The beachfront is wide and sprawling but intimate at the same time. 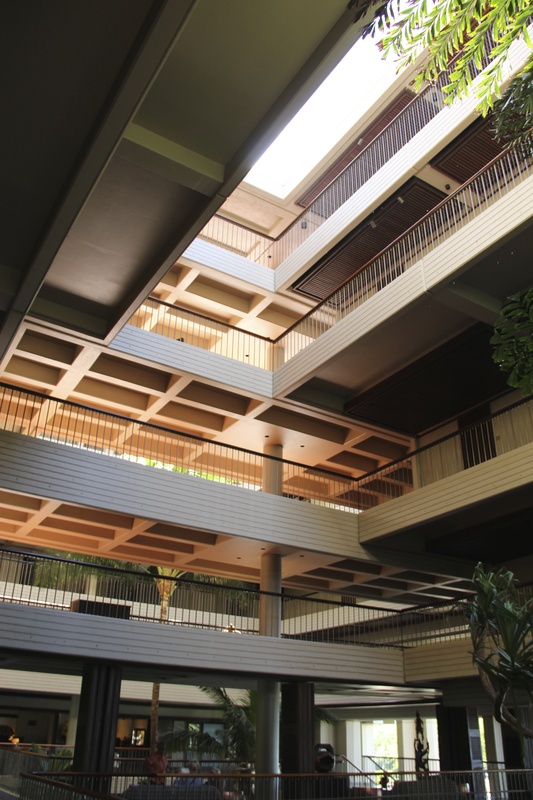 Highlights of the resort include its eye-catching mid-century architecture that has deftly not only stood the test of time, it remains a classic, and its lines are timeless. Culinary offerings are outstanding as well. 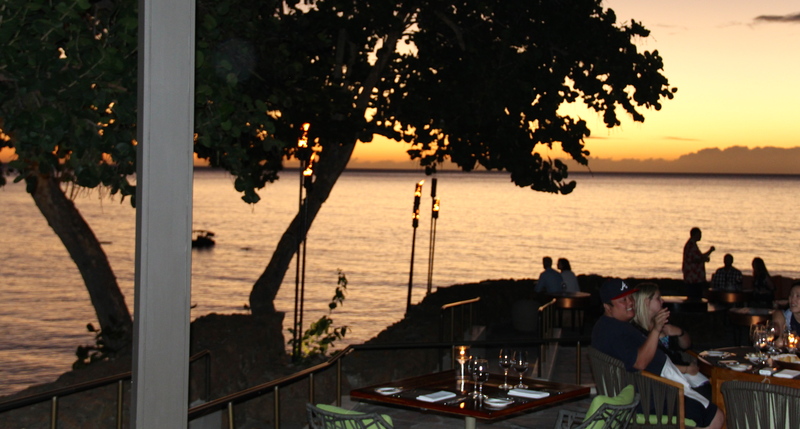 Manta is the fine dining establishment, but like everything in the islands, casual is the rule. 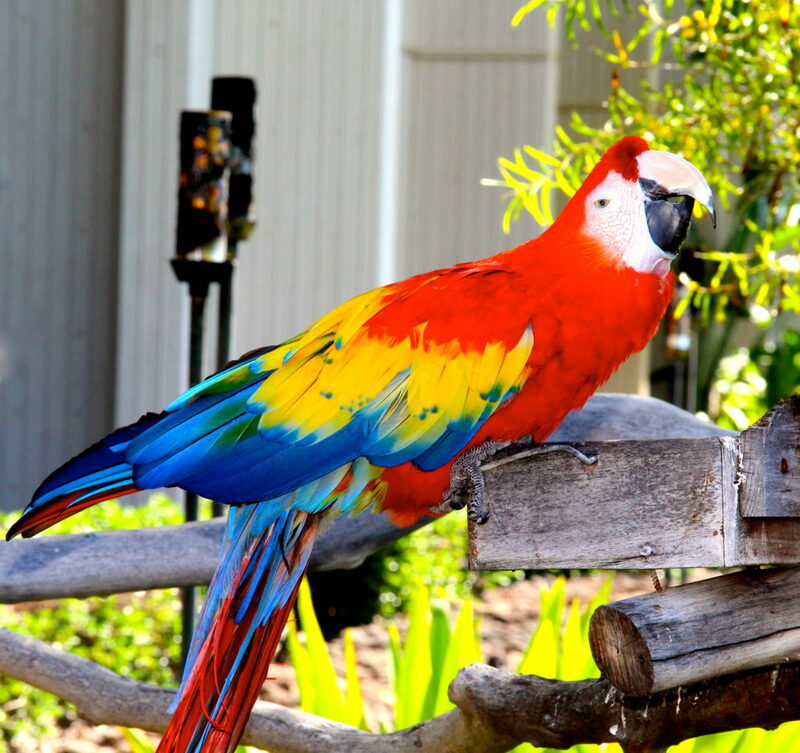 Back in the day, ties for men were requisite for dinner…but fortunately that’s a page from the past. Speaking of dining, the luau includes a killer buffet dinner. The sprawling array of fresh, local faire is worth the price of admission all on its own.